1875. According to Wikipedia, The Way We Live Now was one of the last major Victorian novels to appear in serialized form. I read a public domain version, downloaded from Amazon. This is a very long novel — with 100 chapters. A 2012 paper reprint counts it in at 890 pgs. Other books I’ve read by Trollope: none! But the Guardian list contains at least three — and once again, thanks to the List I’ve read something absolutely fantastic that I would never have picked up. So, more from Trollope as soon as I can get to them. Guardian 1000 Challenge. State of the Nation titles. a civil servant in the British Post Office. 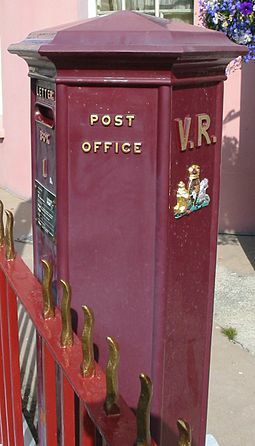 He was said to be responsible for establishing the the famous red postal boxes. Trollope was really upset about the financial crisis of 1873, some of which was caused by speculation—especially in railroad building. The plot of The Way We Live Now revolves around a huge swindle concerning this very same subject. This story really has everything: greed, power, status, love, politics, finance, bigotry, a visit from the Emperor of China….I could go on and on. There must be almost 50 substantive and fascinating sub-characters, each with his or her own story to tell. But in the center of it all sits Melmotte. Is he a swindler? An anti-hero? A fatally flawed adventurer who is merely the instrument to punish a corrupt and valueless society? Read this fantastic story and be the judge yourself. 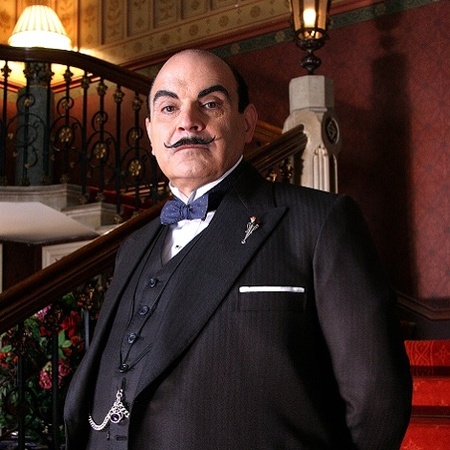 I have to also add that the BBC produced a luscious adaptation of TWWLN in 2001 starring David Suchet as Melmotte and Mathew Macfadyen as Felix Carbury. I made myself the read the whole book before watching it, though, and hope you will also. This isn’t the cover of the edition I read, but I thought it was pretty, and reminded me of Emma, herself. Actually I read a “Borders Classic” edition (poor Borders!) with plain black cover, “copyright 2004 (huh? )”, 386 pgs. Finally finished the last of the Austens for the Challenge read! I’ve always had an awareness of this book: I’ve watched numerous adaptations (love the stunning 2009 version with Romola Garai!) and of course the adorable Clueless. But digging into the reality of Emma ended up being more of a chore for me than I expected. That, and the numerous distractions keeping me from my Challenge reading — school, work, life — blah, blah. Must keep reading! Anyway, Emma. The plot: Emma Woodhouse is a rich and lovely young lady who lives in the quiet Surrey village of Highbury with her hypochondriac and eccentric father. Her mom died many years ago and her older sister is married and raising a family in London. Emma’s wealth, high status in the neighborhood, and her indulgent father leaves her plenty of resources, time and energy to meddle in the lives of her neighbors. She fancies herself the ultimate match-maker, after having overseen the successful courtships of her sister and her beloved governess, Miss Taylor. With Miss Taylor now married to neighboring Mr. Weston, Emma focuses her energies on a more ambitious effort: finding a husband for a poor and clueless orphan girl, Harriet Smith. Emma’s antics in promoting this project will have long-reaching and disastrous consequences affecting the lives of Harriet and many others. Least of those touched by Emma’s plots will be the handsome and flirtatious Frank Churchill, mysterious and aloof Jane Fairfax and finally, Emma’s nemesis, George Knightley. Of course, the point of the book is for Emma to learn this lesson for herself. Also, being Austen, we get a heavy dose of the realities and consequences of adhering to the rules of society. Finally, Emma is quite a long book and to my taste, doesn’t have the pacing and pep of Pride and Prejudice or Sense and Sensibility. Austen really takes a long time to tie all the plot lines together at the end and at one point I felt as bored and trapped as one of the characters playing an endless game of whist or backgammon with Mr. Woodhouse. Even with that criticism, getting to know Emma was a delight and watching her grow up and embrace the beauty of truth was worth the wait. 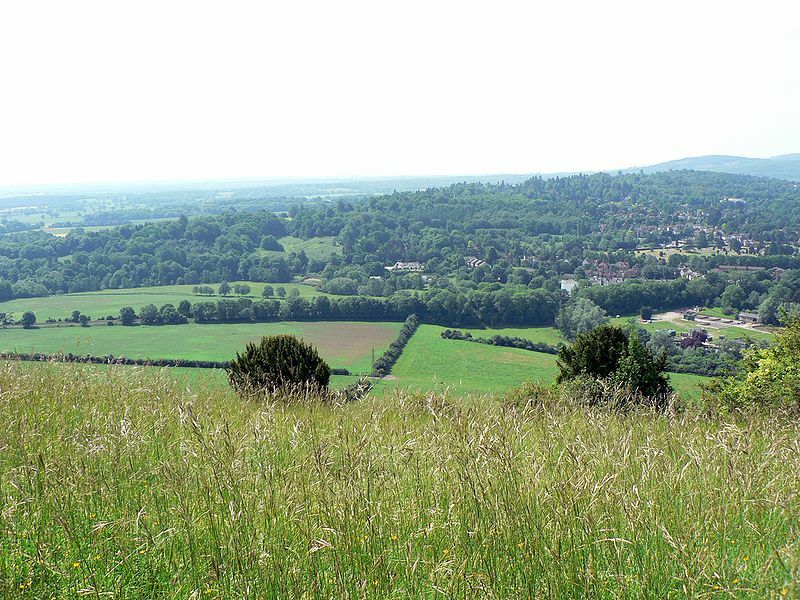 Famous Box Hill in Surrey was the scene of the “Box Hill” outing in Emma. Source: This image was originally posted to Flickr by lostajy at http://flickr.com/photos/15192926@N00/164896001. 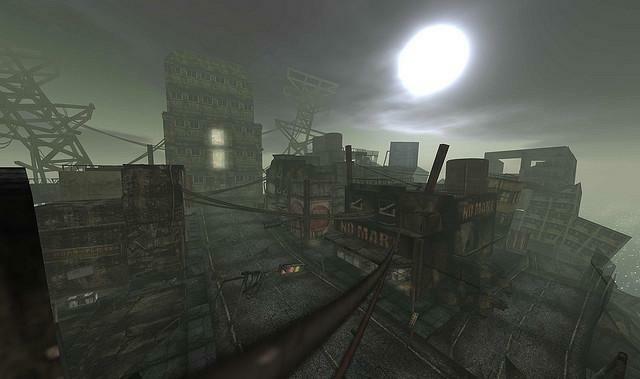 It was reviewed on 1 April 2008 by the FlickreviewR robot and was confirmed to be licensed under the terms of the cc-by-2.0. I read this in a compilation published in 1993 by Gramercy Books, New York, NY. Also contains: A Room with a View and Where Angels Fear to Tread. Howards End is approximately 236 pgs. 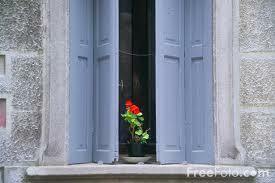 Other books I’ve read by Forster: A Room with a View . I still need to tackle Forster’s masterpiece, A Passage to India, which is the last Forster I need to read on the Guardian list. Guardian 1,000 Challenge. Family and Self Titles. Forster gives us three families and uses them to illustrate several themes. The heart of the story revolves around the intellectual and well-off Schlegals. The Schlegals are comprised of the main character, the steady and clear-sighted Margaret who is the eye of the storm in this book, and her emotional and head-strong sister, Helen. They have a younger brother, Tibby. The Schlegals are involved in a variety of warm-hearted and intellectually exciting pursuits and social circles. They are also about to lose their London home to a developer and must find a new one. Surrounded by books, with deep memories of the past both in England and with relatives abroad in Germany, the Schlegals represent the intelligentsia. Money is plentiful for the Schlegals but they are not really interested in money. This is a very feminine tribe; brother Tibby is sort of an after-thought. The second family, the Wilcoxes are up and coming capitalists. Pater familias Henry Wilcox made his fortune from his investments and business ventures in Africa. Sons Paul and Charles are following in his footsteps. His quiet wife, Mrs. Wilcox, is a representative of the older gentry and her family home, Howards End, is the center of key action in the novel. The Wilcoxes are interested in pursuing money, houses, and cars; they move fast and they represent progress and action. The Wilcoxes are a masculine, striving group whose feminine members are quietly repressed: daughter in law Dolly, for example, is depicted as a simpleton and the mysterious Mrs. Wilcox is a cipher and connection to an agricultural past. Mrs. Wilcox forms an attachment to Margaret Schlegal and her deathbed wish that Margaret inherit Howards End has ramifications that will echo throughout the lives of all the characters. The last family, Lawrence and Jacky Bast, represent the lower classes. Lawrence is a clerk in an insurance company and Jacky has an unsavory and questionable past. They struggle along in a tacky apartment but Lawrence is a quietly striving person who wants more out of life. Lawrence’s strivings bring him into accidental contact with the Schlegals — and that connection will have catastrophic consequences. Both Lawrence and Jacky seem lost and disconnected in their world and Forster shorthands poverty for squalor and helplessness. Jacky, for example, is the slutty “lost” woman who drags down an innocent young man. Lawrence is weakly gullible and the action he takes based on a thoughtless remark about the stability of his insurance company by Mr. Wilcox — filtered through the emotionalism of the Schlegals — results in the book’s climax. She forgot the luggage and the motorcars, and the hurrying men who know so much and connect so little. She recaptured the sense of space, which is the basis of all earthly beauty, and starting from Howards End, she attempted to realize England…. Realizing England, I believe, was Forster’s shorthand for seeing that all his characters come to grip with a right balance, or connection, between nature and urbanity, and that all of earth’s people are allowed to grow to their full potential. This “realization” certainly is not achieved in Howards End, but Forster helps us, like Margaret, attempt to reach it. A great read, which I’m grateful for the Guardian list in pushing me to complete. What next??? Posted in Forster, E. M.
Simon and Schuster. 1982. 400 pgs with appendix containing English translations of German SS rank designations. Originally published in the U.K. as Schindler’s Ark. New York Times Best Books of the Year, 1982. Other books I’ve read by Keneally: Confederates (2000). Confederates is one of the finest novels I have ever read and it is also on the Guardian List — again, also under War and Travel. I’m not going to blog about Confederates; I read it too long ago although its memory still haunts me. This brilliant Australian author has written other notable works: The Chant of Jimmy Blacksmith and The Great Shame, are just two. If you are not familiar with the book, or with Steven Spielberg’s award-winning movie based on it, the basic facts are summarized as follows. 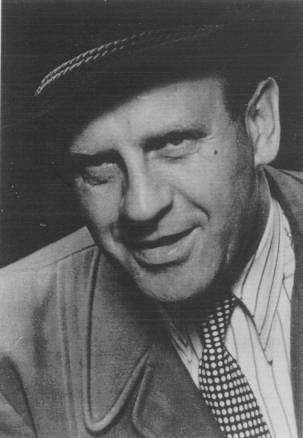 Oskar Schindler, a German speaking Czech, and unsuccessful entrepreneur, joined the Nazi party and moved to Crakow, Poland in 1939. He may have initially been attracted by the possibility of “renting” cheap Jewish labor from the Nazis. Through various chicaneries, Schindler took over a bankrupt Jewish enamelware factory. He proceeded to make a fortune in business contracts with the German armed forces. At some point, his business venture became a rescue operation — he increasingly only hired Jews, and got them classified (and thus protected from extermination) as “essential” war employees. Schindler played a terrifying game. He stayed very close to key Nazis — including the sociopathic SS officer, Amon Goeth, who was responsible for the murders of thousands of Crakow Jews. Incredibly, Schindler balanced drinking, womanizing, and partying with key Nazis and German army officers with open acts of rescue and mercy towards Jews. 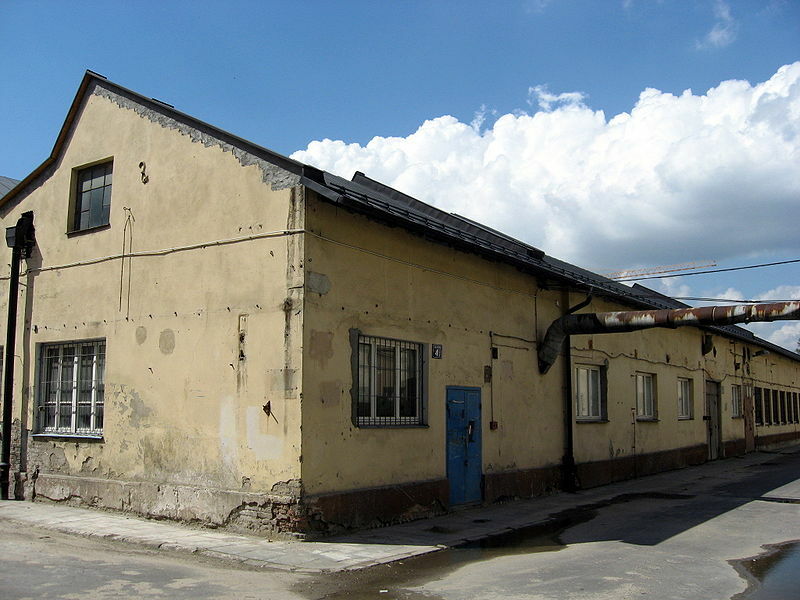 Schindler’s Enamel Factory, now a museum, in Crakow, Poland. http://commons.wikimedia.org/wiki/File:Enamel_factory.JPG. Creative Commons license. Many of Schindler’s well-documented rescue exploits demonstrate a complete disregard for his own safety. He could have been executed a hundred times over. Why his SS friends let him get away with this was a mystery — except that Schindler was a genius at keeping them bribed and amused. And last, of course Schindler himself is a mystery. Was he simply a risk junkie? One of life’s dare-devils who won’t or can’t conform? Schindler lost all of the money he made in the war and despite being honored by various governments — died a financial and personal failure. His much put-upon wife, Emilie remarked that: “Oskar had done nothing astounding before the war and had been unexceptional since.” He seemed almost to have been created for and by the purpose of saving those few and precious lives. A word about the famous list. This part fascinated me. Schindler did compile a real list of Jews who would travel out of Poland to safety in Moravia. His plan was to take over 1,000 of these workers to wait out the rest of the war in another safe, obscure factory. All remaining Crakow Jews would be sent to Auschwitz. But a clerk who worked for the new Commandant of the local Krakow prison got his hands on the list and proceeded to take bribes from frantic would-be survivors. Thus, instead of the heroic Schindler and his clerk portrayed in Spielberg’s movie typing the list together late at night, it appears that true survival depended on a more banal twist of evil and greed. 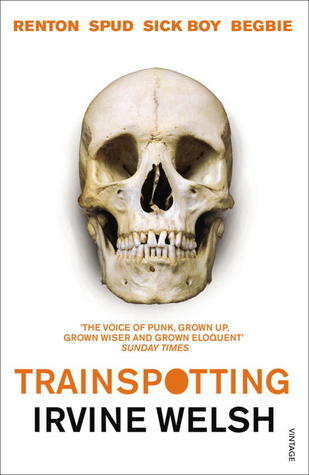 Of course I thought this book was fantastic. My only issue with it was that I struggled at times because (to my non-Polish ears) the multitude of different personal and place names were difficult and hard to keep straight. Keneally jumps back and forth in time so some of the more intricate schemes and plots are confusing. There are fairly significant but secondary characters disappearing and then reappearing in the plot with sometimes apparent randomness. In a book of this stature I would have loved to have a chart of key characters with some basic information on each so you could keep track of them all. But these are really petty criticisms. 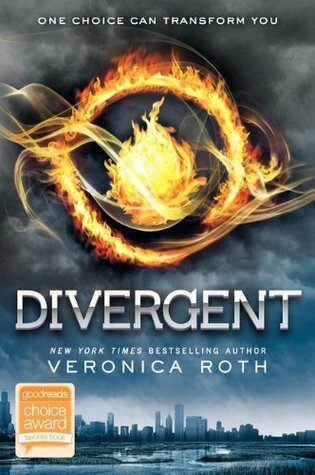 I’m thrilled to be able to add this one to my list of Guardian 1,000 reads. Originally published in 1908. One of Forster’s earlier novels, published before his first major success, Howard’s End and well before his masterpiece, A Passage to India. I haven’t read either of these yet but they are both on the Guardian list. 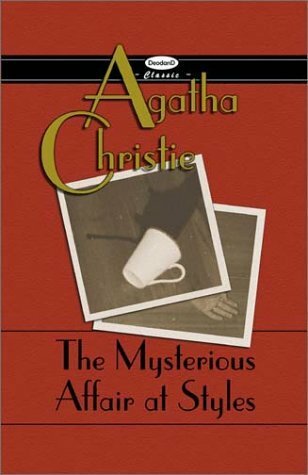 The version I read was part of a compilation published in 1993 by Gramercy Books. It also contains Howard’s End and Where Angels Fear to Tread. Approximately 150 pages. Guardian 1,000 Challenge: Love Titles. Phew. At first I thought I had run into my first Guardian 1,000 reads that I really didn’t like. The story of a young middle class English girl who almost marries the wrong man is so full of obnoxious characters that I thought I wouldn’t be able to stomach it. First of all, the girl herself, Lucy Honeychurch, is so self-centered and clueless that you want to shake her. She is completely stifled by her conventional and stultified family and friends. The plot of the story is simple: Lucy travels to Italy with a hysterically repressed older gentlewoman-cousin. She meets a variety of equally parochial English folks who are barricaded in their pension hotel and only venture out with the safety of a guide-book or with fellow-English travelers. These are all people who could travel around the world and never see a thing because their minds and hearts are closed to anyone different from themselves. But Lucy and her cousin run into two original and free thinking characters: a father and son, who immediately insist on changing rooms with them because the older gentleman hears the two ladies complaining that their room lacks a view. This overture throws the chaperone cousin into a tizzy but she accepts despite her horror at this incredibly unconventional offer. Lucy returns from Italy and gets engaged to a horrific prig — Cecil Vyse. By the way, some of the names in the book are wonderful — Honeychurch elicits thoughts of sweetness and spiritual life. A kindred spirit who helps Lucy understand herself is Rev. Beebe — and I wondered if he is meant to be the bee to her honey. The horrible fiance, Vyse, wants to trap Lucy in a vice-like grip of conventionality and mean spiritedness. Another character who urges Lucy to see and live more sports the surname, Lavish. Fun stuff. Coincidentally, the free-thinking father and son return to England and rent the villa near Lucy’s family home. As Lucy gets closer to the son, she begins to question the view she thought she had of her future life. So, what view will Lucy choose: the prescribed and unchanging view of her parents, the closed wall of her fiance and his clique, or the free independence of seeing the world anew and being open and loving to the opportunities it presents? I had a fun time finding out the answer, although I can’t say the ending was a big surprise. This wasn’t one of my favorite Guardian Challenge titles, but I’m certainly glad I read it and I know it has changed my view as well.